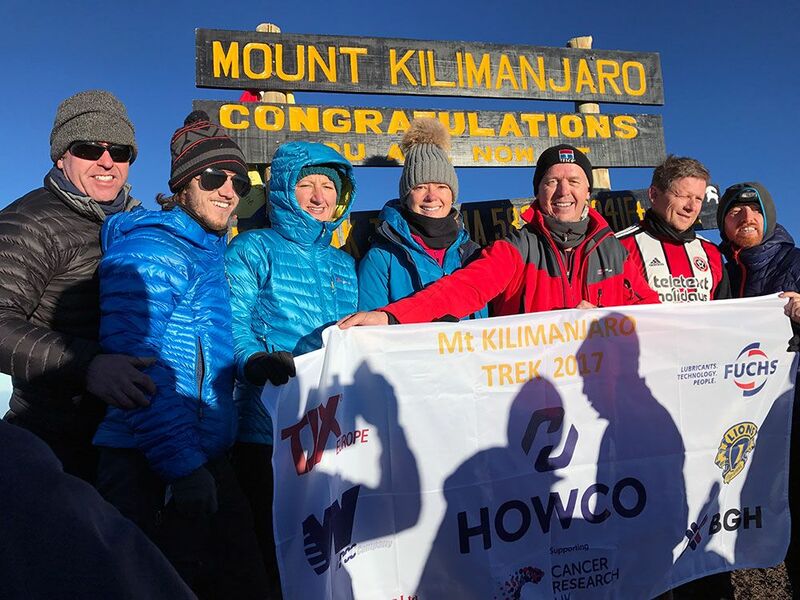 I am pleased to announce that we have now finalised the total amount of money that we raised for charity from our Mt Kilimanjaro Trek. This is a fantastic achievement which far exceeded all our expectations. A huge thank you goes out to everyone who has donated and supported the team in raising these funds. We all agreed after we finished that it was the toughest thing any of us had done before. All kinds of emotions arise within yourself doing something like this, but none more so than the saying “ life is too short, go do the things you dream of – don’t think about it just do it!! Massive thanks from all the Team.